After decisively beating five other candidates in last month’s primary race to represent Minnesota’s Fifth Congressional district, Ilhan Omar is on her way to becoming the first African refugee and hijab-wearing Muslim woman to serve in Congress. She joins Alexandria Ocasio-Cortez and Rashida Tlaib in a wave of progressive women taking the Democratic Party establishment by storm. Before coming to the U.S., Omar spent four years in a Kenyan refugee camp, having fled the civil war in Somalia. She immigrated to America at the age of 12. 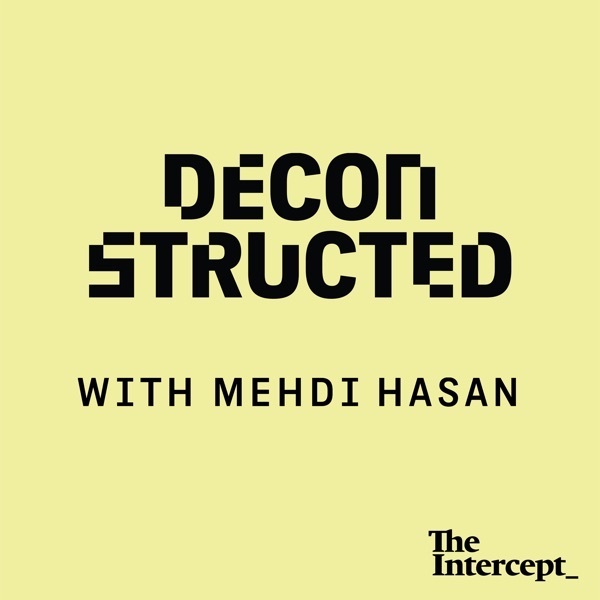 Ilhan Omar joins Mehdi Hasan to explain how she went from those humble origins to a congressional seat.